Happy Sunday. 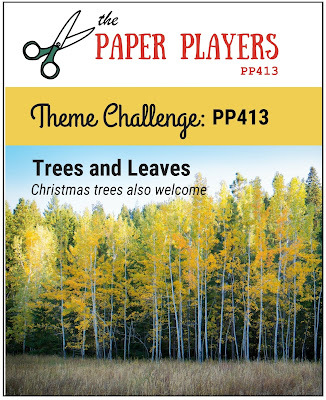 It's the fabulous Sandy's turn to host our Paper Players challenge this week - and it's a theme challenge. It was the perfect excuse to use my new Tonic craft kit dies:-) I die-cut the piece for the shaker section base from some textured Very Vanilla card stock that I have had in my stash forever! I also die cut a piece of Cajun Craze for the base of the shaped card. The sequins came as part of the kit and were the perfect finishing touch for the shaker. 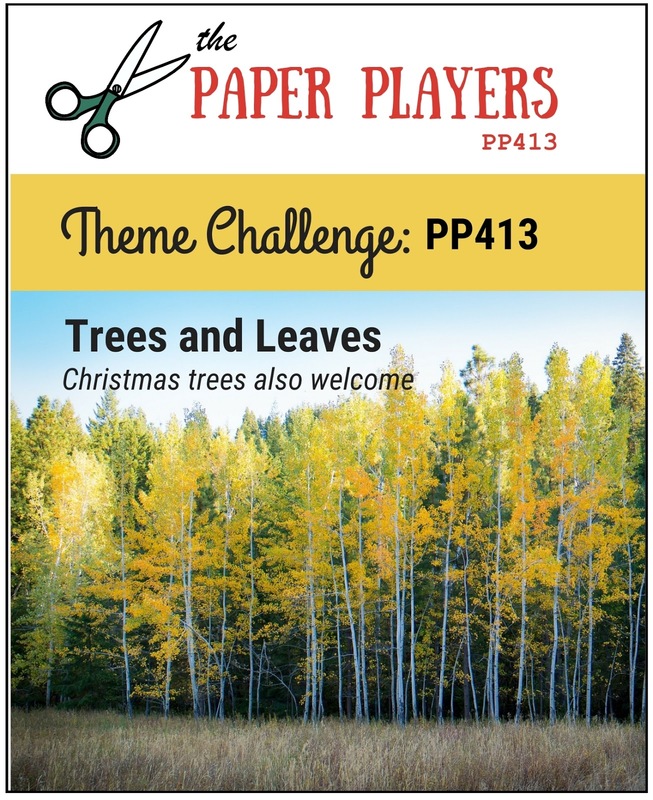 The design team have created some fabulous inspiration cards for you, so I hope you will pop along and check out their blogs.